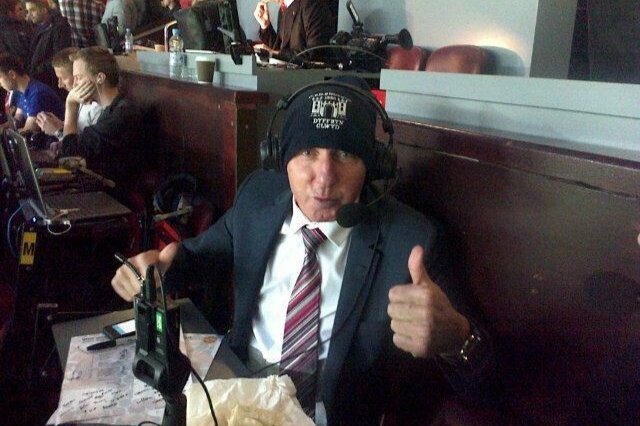 Mickey Thomas’s life has been a rollercoaster of highs and lows, representing club and country at the highest level, including 90 appearances for his beloved Manchester United, but he is currently facing the biggest battle: beating cancer. Still such a presence around Old Trafford and very much a part of the United family, Mickey is one of the most loveable guys you could meet. He is full of life, fun-loving and generous beyond belief, so please give what you can and join us in supporting him in his fight.